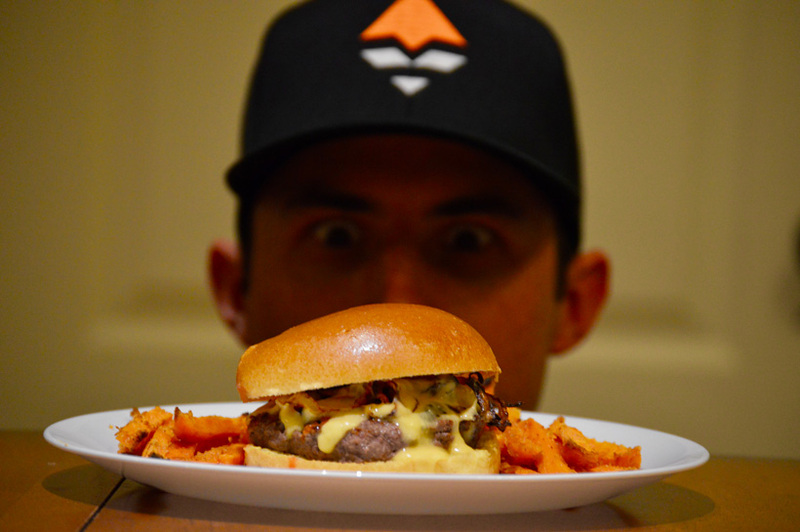 If you are like me, nothing beats a good burger. The variety of flavors and textures creates a classic eating experience perfect for warm evening cookouts. There are quite a few beer cheese recipes out there, but this is my version of this outstanding combo. 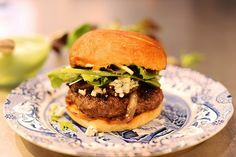 If you have ever wanted to try something new with your elk or deer meat, give this recipe a try! 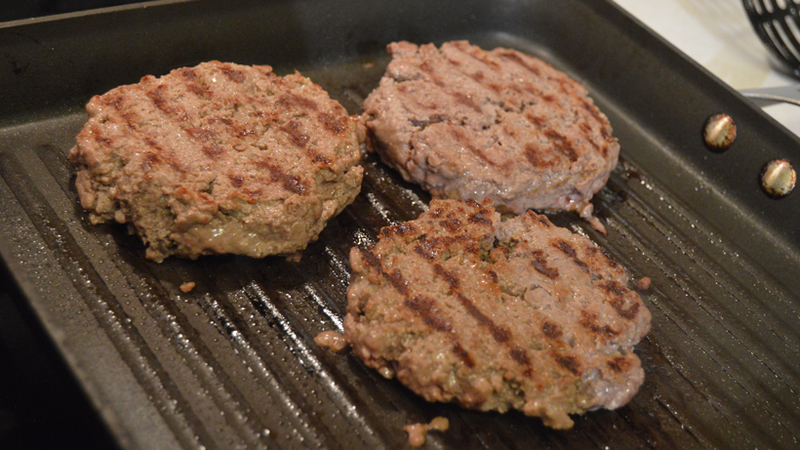 Take ground elk/deer meat and separate into three to four equal size patties. Place in refrigerator until ready to grill. 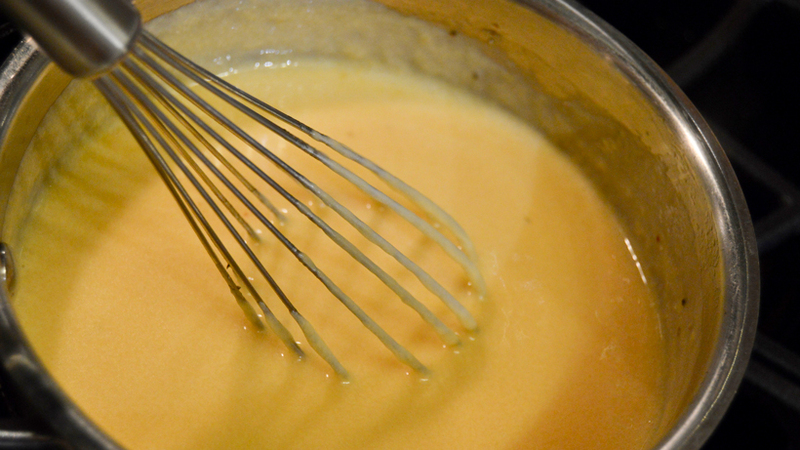 To make the beer cheese, begin with a medium saucepan and add two tablespoons of butter. 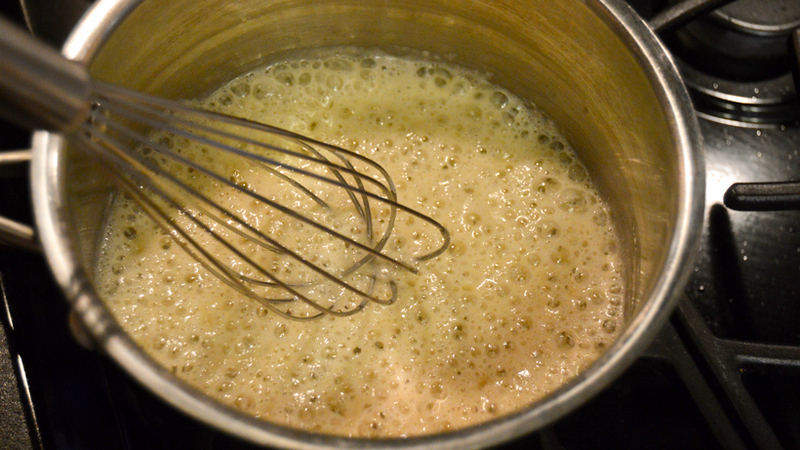 Once butter is melted, whisk in two tablespoons of flour until fully mixed and light brown. Slowly whisk in half of the bottle of beer until mixed well. Let the mixture slowly warm, stirring occasionally. 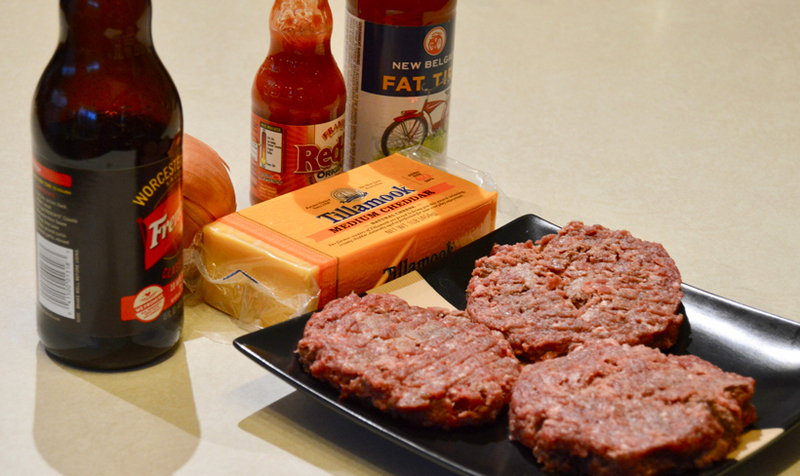 Once the beer mixture is warm, begin adding grated cheddar, stirring to melt. Continue adding cheese until thickened. Remember: Once the cheese cools, it will thicken slightly so don’t make it too thick too soon. Add one teaspoon of Frank’s Red Hot Sauce and black pepper to taste (about a quarter to a half teaspoon). 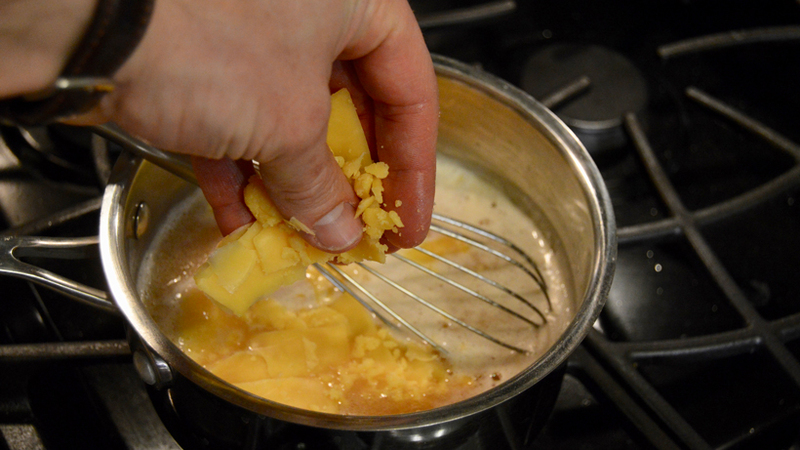 Leave simmering, stirring occasionally, to prevent scorching the cheese. 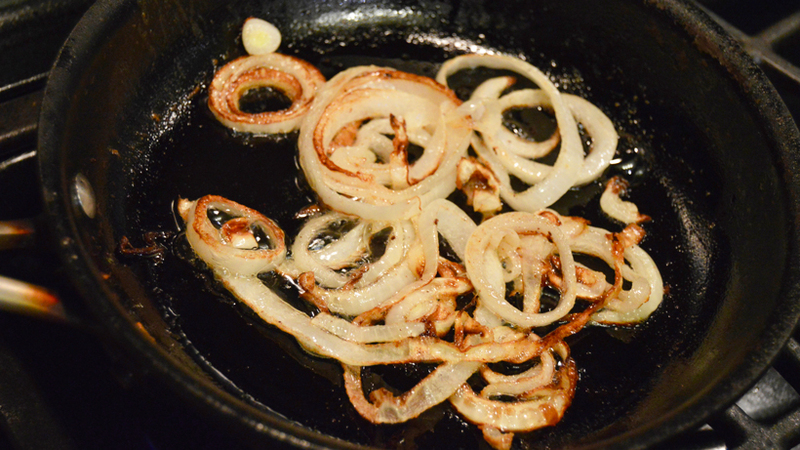 To prepare the onions, slice one medium onion into thin slices. Add one tablespoon butter to skillet on medium heat. Once butter is melted, add onions and a dash of Worcestershire sauce. Stir occasionally to ensure onions are browned all over and slightly crisp. 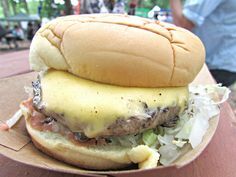 You can cook the patties over an open flame or in a skillet. 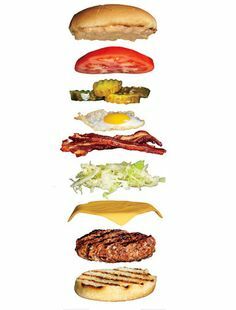 I prefer a skillet because I find that hand-formed patties do not hold up as well on an open flame grill. Your experience may be different, though, so do whichever you prefer. 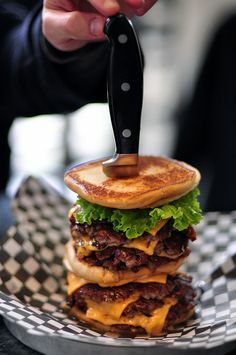 Cook patties to desired level of doneness. Now it is time to build the masterpiece. 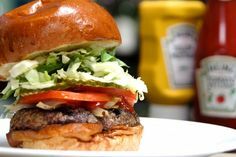 Begin with the bottom bun from your kaiser or pretzel roll (again, I highly recommend the pretzel roll as it complements the taste of the beer cheese well, but if you do not like sourdough or if the store is all out of pretzel rolls, go with the kaiser roll). 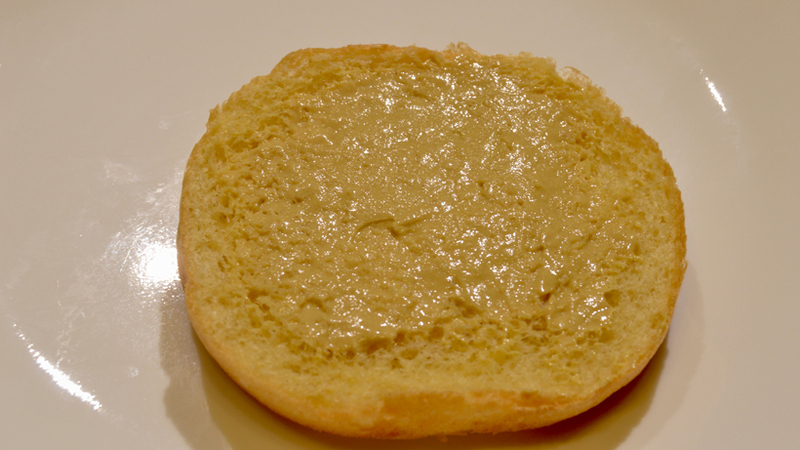 Spread Dijon mustard on bottom bun to round out the flavors of the burger. 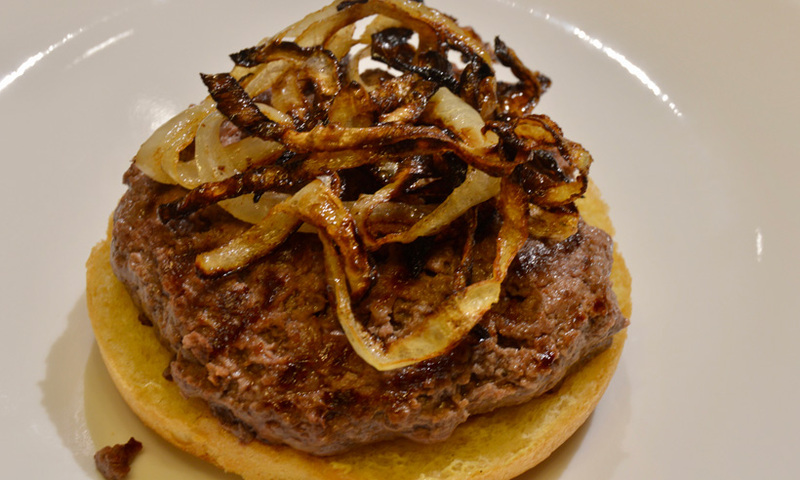 Next, place your grilled patty on the bottom bun and then pile the grilled onions on top. 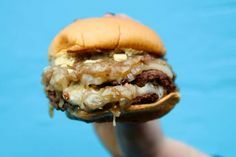 Next, drizzle beer cheese on top of onions so that it runs all over the burger. It should be thick enough that it does not just run right off, but thin enough that it is easy to drizzle. 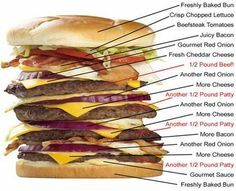 If it comes out like honey, it is too thick and can be thinned out by adding beer; if it is thin like milk, thicken it with more cheese. 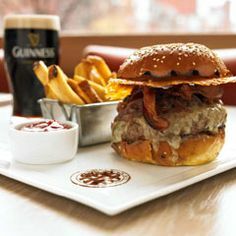 Fry or bake some sweet potato fries to go with the burger and be sure to wash it down with another beer from the six-pack you bought. Be sure to let us know what you think after you try this recipe!